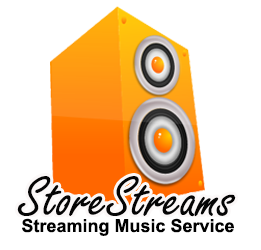 Enhance your retail stores vibe with StoreStreams. 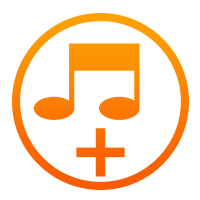 Retail Background Music Service for restaurants, bars, hotels and retail outlets. 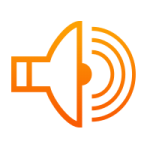 Delivering background music for your retail outlet, bar or restaurant location is now simple and easy to do. 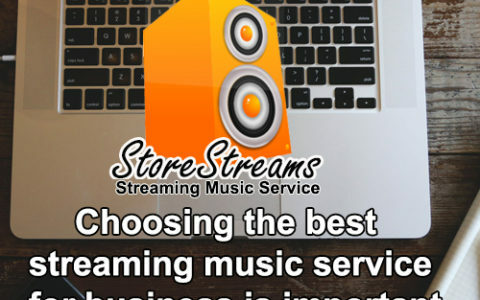 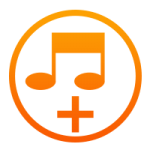 StoreStreams retail background music service offers retailers a complete scalable music service that is 100% percent legal and legit. 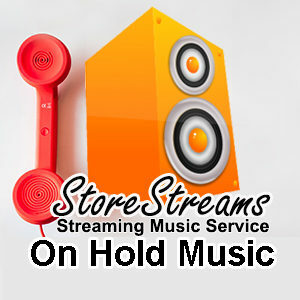 It doesn’t matter if you have one location or thousands, StoreStreams has you covered at an affordable price you will love. 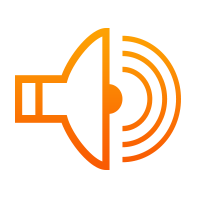 Retail background music service for your business.